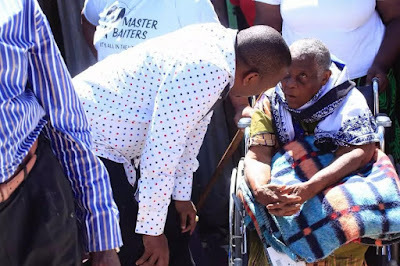 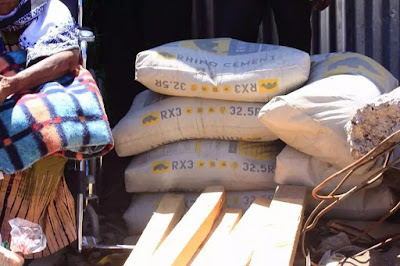 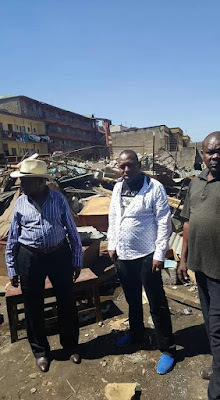 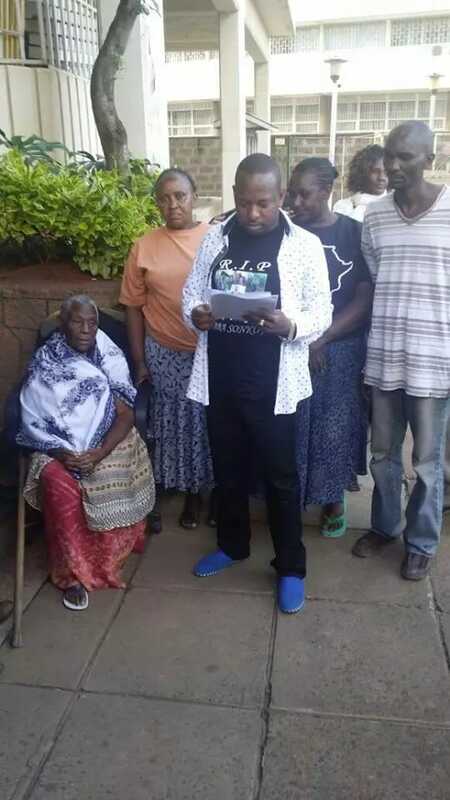 Nairobi Senator Mike Sonko saved the day again on Tuesday 29th December after he decided to save a 102 year old granny from a land grabber who are popularly referred to as private developers. The granny's house which she has lived since 1974 is located in an undisclosed Nairobi estate. The old woman's house was destroyed by goons who were hired by the private developer including her house belongings taken away from her. 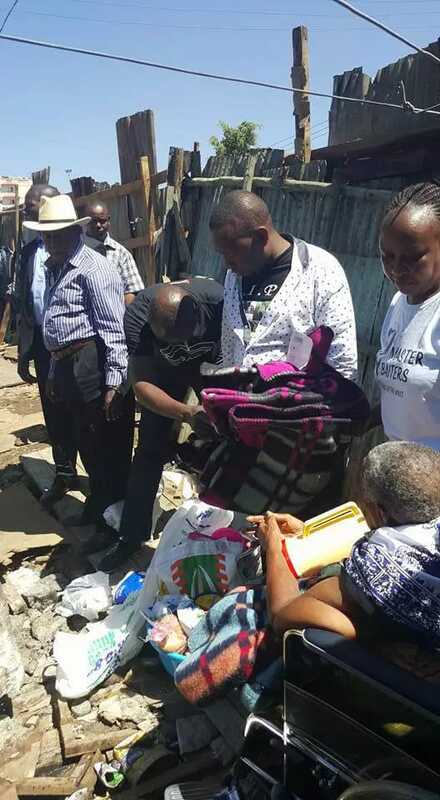 “God is good all the times. 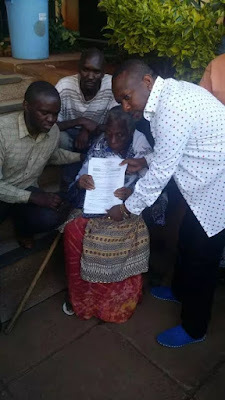 Today I finally managed to secure a court order in favour of the 102 yr old granny whose house where she has lived and known as her home since 1974 was demolished by a cursed, notorious and shameless land grabber. 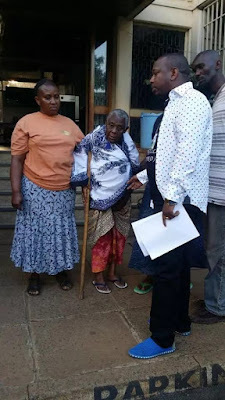 The order restrained the already cursed grabber from doing any sort of development on the granny’s property until her case is heard and determined,” the senator said on his Facebook timeline. 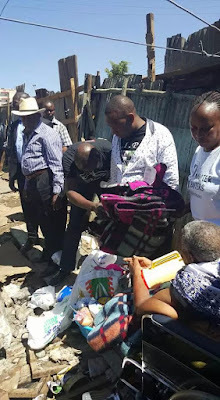 The good senator donated a new wheelchair, foodstuff, household goods and building materials to jump start the woman’s life again. 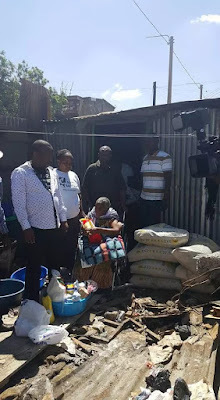 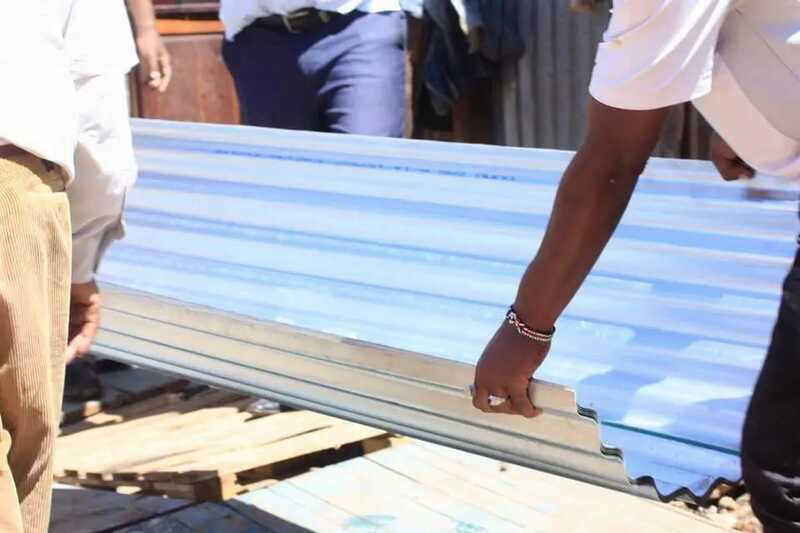 “As of now, members of the public have volunteered and constructed a temporary structure for her in the same property as we wait for justice to prevail. 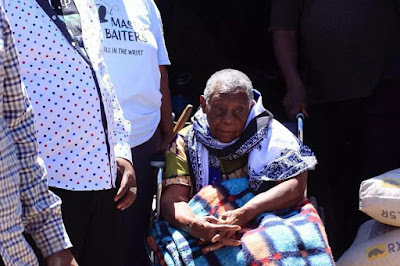 God I pray you shall continue to do miracles and justice to this poor granny in the mighty name of Jesus Christ,” he said.